AGTG manufactures and distributes pneumatic and power tools, woodworking hand tools and accessories, aftermarket pneumatic and electrical spare parts, and tool accessories for the construction and woodworking trades –A large business-to-business concern with major clientele in construction material supply houses and tool repair shops. 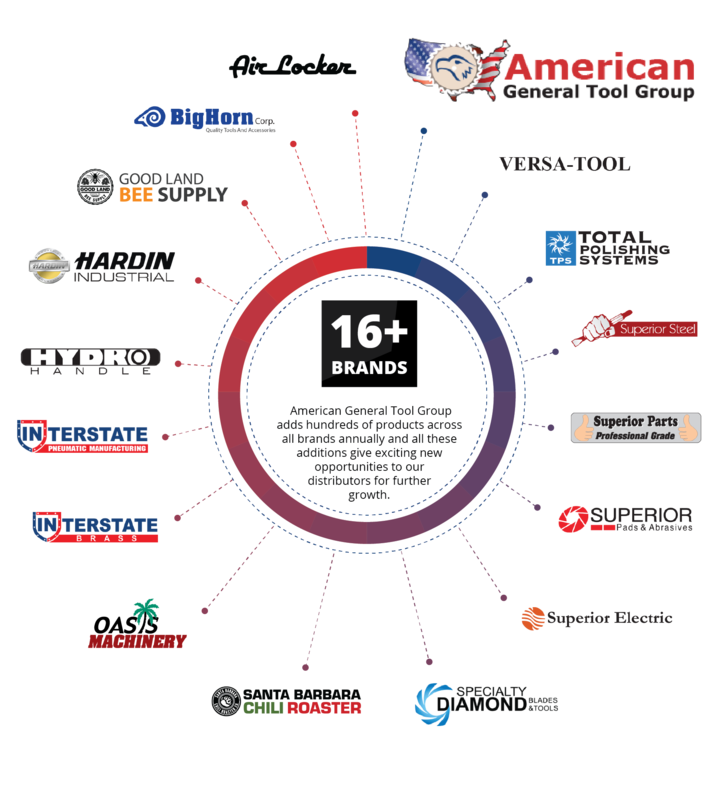 American General Tool Group owns 16+ brands including Interstate Pneumatics®, Superior Electric®, Superior Parts®, Superior Pads & Abrasives®, Air Locker®, Superior Steel® and Big Horn® that are distributed from our Vista, CA warehouse. Every brand is dedicated to serve a particular category of products which range from woodworking accessories to fastening solutions, aftermarket replacement parts to electrical products and pneumatic tool parts to sanding pads and abrasives.  American General Tool Group adds hundreds of products across all brands annually and all these additions give exciting new opportunities to our distributors for further growth.. Nothing but very best fastening solutions meant to serve professionals. Wide range of finest woodworking accessories to give your craft what it deserves. Exquisite range of finest hand made tools. Specialized and tailored solutions for beekeepers to make their lives convenient. Hardin products are designed to last so tradesmen get value for their money. An innovative product to turn your drill into a multi-tool solution. Improve the quality of your craft with highest quality tools made for you. Second to none affordable pneumatic solutions that get the job done. High quality Pneumatic brass fittings and accessories that don’t cut any corners. High quality products designed to make bulk chili roasting a convenience. If you're a price conscious professional, this is the place where you'll find affordable brilliance..
A range of premium pads and abrasives to achieve excellent finishing results. Offering a wide variety of aftermarket spare parts to keep your tools going. Cutting edge manufacturing that shape into premium quality steel products. A diverse variety of electrical parts and accessories that keep your tools powered. A superior yet affordable polishing solution that excels in terms of performance and reliability.